Adv. 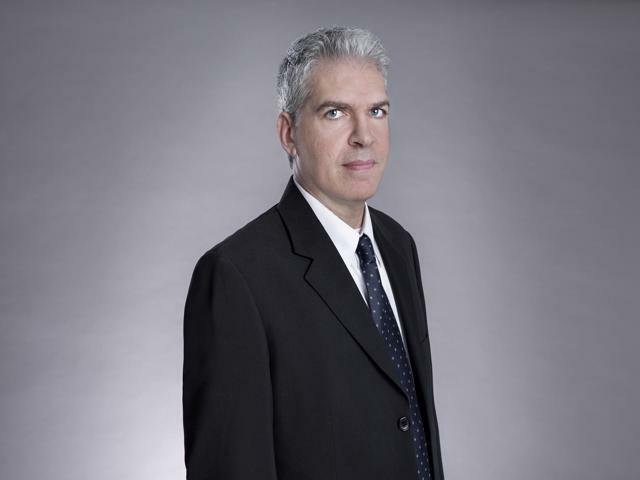 Offir Eyal joined the Israel Securities Authority ("ISA") in 2010. 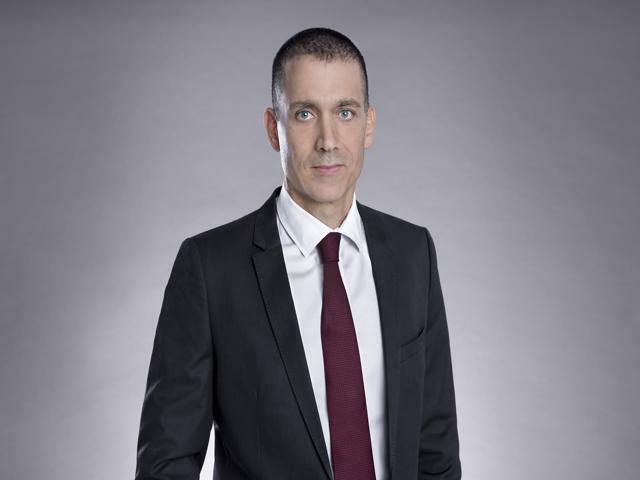 He is currently serving – as from January 2017 -as the Senior Advisor to the Chairman of the ISA, Mr. Shmuel Hauser, and as the Director of the International Affairs Department. In his former position, Adv. Eyal served as head of the ISA’s Private Enforcement Unit. This was a pioneering role and he worked intensively to increase the ISA’s involvement in private enforcement of securities and corporate laws as well as to increase awareness that private enforcement can and should be a significant means of enforcement in these areas. Prior to joining the ISA, Adv. Eyal worked with some of Israel's leading Israeli law firms, including Danziger, Klagsbald & Co. Associates and A. Klagsbald & Co., advising some of the largest and leading business players on complex civil litigation, focusing on contract and administrative issues. Adv. Eyal holds a degree in law from the Hebrew University of Jerusalem and an LLM degree (with Honors) from the University of New South Wales (UNSW) in Sydney, Australia. 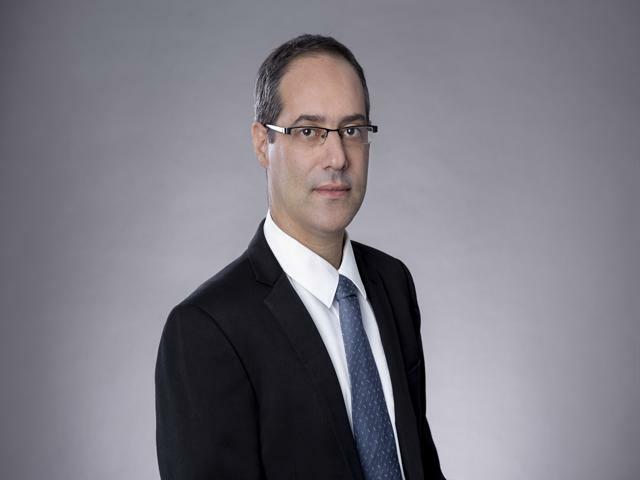 Amir Wasserman is the General Counsel and Head of the Legal Department at the Israel Securities Authority (ISA). As General Counsel he has the overall responsibility for all legal matters and activities performed within, or involving, the ISA. Wasserman joined the ISA in 2001 as a lawyer at the Corporate Finance Department, where he gained expertise with regulation of public companies. In 2005 he left the ISA and joined Rosenberg, Hacohen, Goddard & Ephrat law firm, where he worked as an associate and a partner in the field of capital markets. In 2006 Wasserman published, with a colleague, the book "Corporations and Securities", on the subject of regulation applying to corporations that offer their securities to the public. Wasserman returned to the ISA in 2011, to serve at his current position, as the General Counsel and Head of the Legal Department at the ISA. In the last years he also teaches a course on securities laws at the Faculty of Law of the Hebrew University of Jerusalem. Wasserman holds a degree in Law and Economics (LLB & B.A), and a Master in Economics and Business Administration, both degrees from the Hebrew University of Jerusalem, as well as a Master in Public Administration from Harvard University. ​Dr. Lipsker-Modai joined the ISA in 1994 as an attorney in the securities department of the Tel Aviv District Attorney’s Office for Economic Crimes. Between 2006 and 2010, she was a director at the department of taxation and securities of the Tel Aviv District Attorney’s Office for Economic Crimes. In her work as an attorney, she managed large-scale complex criminal cases involving violations of the Securities Law and the Penal Law. In January 2011, Dr. Lipsker-Modai was appointed director of the administrative enforcement department, which was established when the Administrative Enforcement Law entered into force. In this position, she set up the department, designed a detailed model for implementing administrative procedures, and in cooperation with the administrative enforcement committee, developed procedures for the committee’s work and designed the complaint forms for the new procedure as well as the enforcement arrangements. Dr. Lipsker-Modai earned her PhD at Bar Ilan University. Her doctoral thesis explored the insider trading offenses. She earned an MA degree at Bar Ilan University, with honors, completing a thesis on manipulation and inducement offenses. 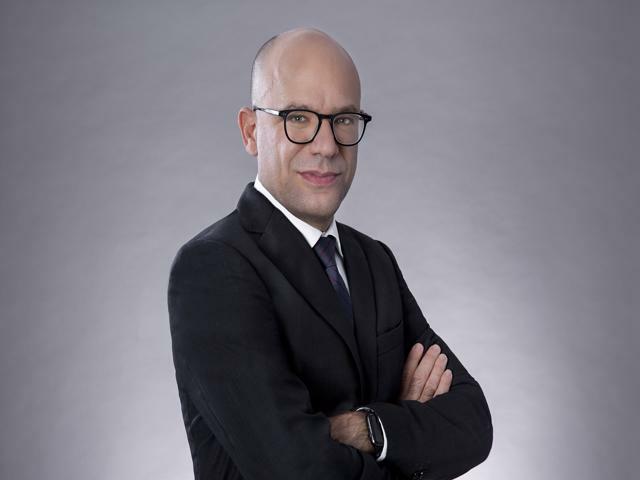 Itzik Shurki has been employed by the ISA since 2000 and currently serves as the director of the Stock Exchange and Trading Platforms Supervision Department. He began his work at the ISA as an economist in the Economic Department, and his most recent position there was deputy director of the department. Since 2006 he has served as an observer on behalf of the ISA at board meetings of the TASE and its committees, and at board meetings of the TASE Clearing House and the Maof Clearing House. Shurki was a member of the committee on the examination and regulation of real-estate investment trust funds in Israel, which submitted its recommendations in 2003. He was a member of the inter-ministerial team On Examining the Need for Regulation of Financial Instruments (“Financial Instruments Team”), which submitted its recommendations in 2007. He also coordinated the committee on Methods to Minimize Financial Market Deceptions (“the Hauser 2 Committee”), which submitted its recommendations in 2005. He was a member of the committee for Promotion of Investments in Publicly Traded R&D Companies, and a member of the committee for Improving TASE Trading Efficiency and Liquidity. Shurki, a licensed CPA, has a BA degree in economics and accounting and an MA degree in economics, both from the Hebrew University of Jerusalem. Between 2008 and 2013, he was an adjunct lecturer on financing and financial markets in the MBA program of the School of Business Administration, Ben Gurion University of the Negev. Hauser S.,Levy H.K.,Pilo B. and I. Shurki, "The Effect of Trading Halts on the Efficiency of Price Discovery", Journal of Financial Services Research,29 , 2006, 83-99. Eldor R.,Hauser S.,Pilo B. and I. Shurki, "The Contribution of Market Makers To the speed of Options Trading in Electronic Exchange", Journal of Banking and Finance,30 , 2006, 2025-2040. Hauser S., Kamara A., and I. Shurki, "The Effects of Randomizing the Opening Time on the Performance of The Stock Market Under Stress", Journal of Financial Markets, 15, 2012, 392-415. 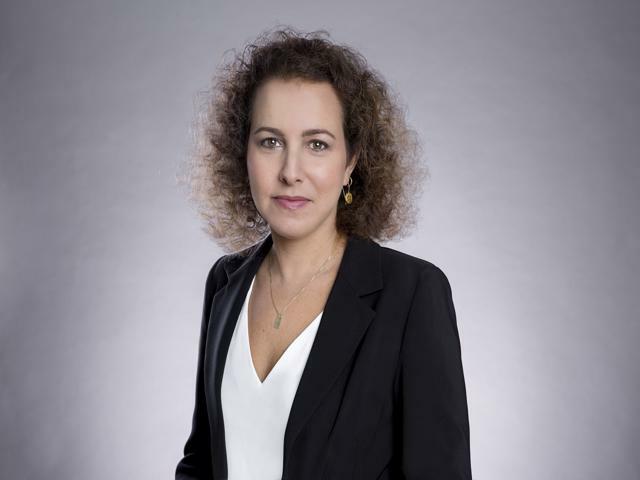 Dr. Gitit Gur-Gershgoren has been the head of the Department of Research, Development and Strategic Economic Consulting, and chief economist of the Israel Securities Authority since 2008. She received her BA in Economics and International Relations from the Hebrew University, Jerusalem, an MBA from the School of Business at The Hebrew University and a Ph.D. in Finance from the University of Colorado at Boulder, in 2007. She completed a post-doctoral program at Yale University, where she served as the advisory editor of the Review of Financial Studies . She taught finance theory, portfolio management, international finance and Israel’s financial markets at the University of Colorado at Boulder, the University of New Mexico (Albuquerque), Ben Gurion University (Israel) and Ono Academic College (Israel). Dr. Gur Gershgoren has been a senior lecturer at the Ono Academic College since 2010. Her research focuses on the microstructure of financial markets, analysis of financial systems within the context of Econophysics, corporate governance, and capital-market regulation . ​Dudu Lavi has been an employee of the ISA since 1992, and has served as director of the investment department since July 2008. Between 2006 and 2008, Lavi served as the director of the mutual fund supervision department, after serving as the department’s deputy director. At the ISA, Lavi initiated and led a large number of reforms relating to mutual funds, ETNs, portfolio management, and investment consulting. He served as a member of the inter-ministerial committee that examined Israel’s custody services market and submitted its recommendations in 2011; a member of the Hamdani Committee, the committee for the examination of steps required to increase involvement of institutional investors in the Israeli financial market, which submitted its recommendations in 2008. Lavi also served as joint chair of the inter-ministerial team for the examination of the need to regulate financial instruments (“the Financial Instruments Team”). The team’s recommendations, submitted in 2007, were the foundation for the introduction of regulatory control over ETNs. Lavi earned a BA degree in economics and business administration and an MBA (specializing in finance and marketing), both with honors, at the Hebrew University of Jerusalem. CPA. 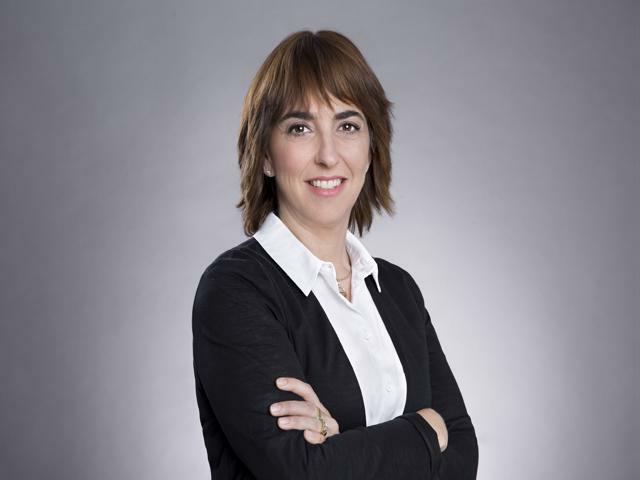 Dorit Kadosh has served as the director of the Corporate Finance Department since May 2018. 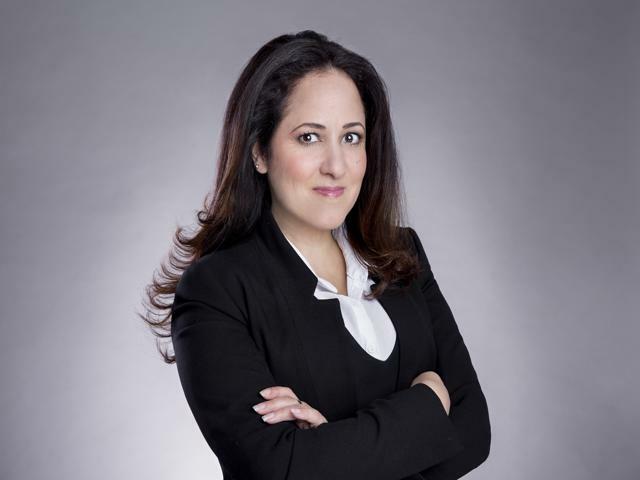 Between 1990 and April 2018, Ms. Kadosh served as a director in the professional department of the accounting firm of Deloitte Brightman Almagor Zohar. 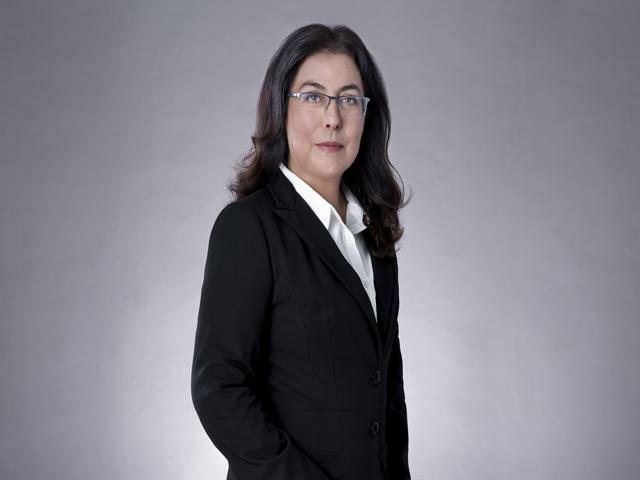 In this capacity she performed a broad range of duties, including consulting on financial reporting, management of the financial reporting and securities law training system, management of audit files of Israel-listed and US-listed public companies, and others. CPA. 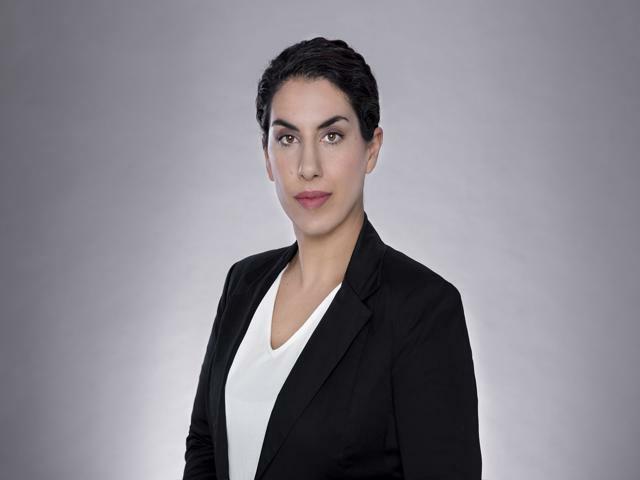 Kadosh is highly knowledgeable in issues related to the capital market in Israel, in securities laws, and corporate law, and is an expert in IFRS, the accounting standards relevant for reporting companies listed on the TASE, and in US GAAP. Over many years, CPA. 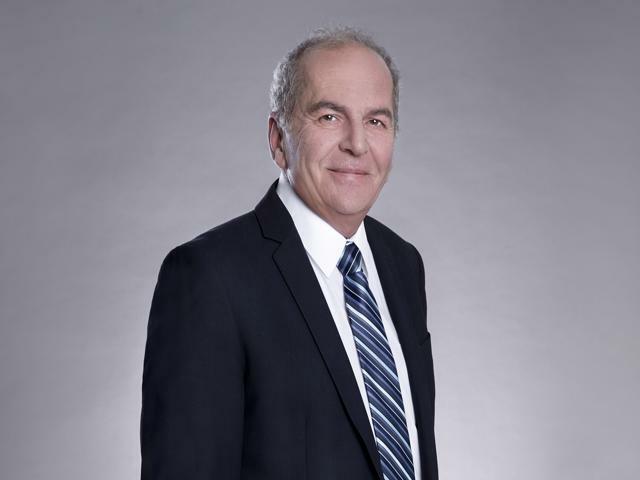 Kadosh has also been involved in public service as a member of the professional council of the Institute of Certified Public Accountants in Israel and an active member of the Institute's team on issues related to securities legislation and regulation. CPA. Kadosh holds BA degrees in accounting and in economics, with honors, from Bar Ilan University. Mr. Natan Hershkovitz has been serving as Director of Information Systems Department since 2000. Previously, he had been employed for 9 years as Head of Computerized Senior Section at the Power Stations Planning Division of IEC (Israeli Electric Cooperation) following the position of CIO with Tambour Chemicals and Paint Manufacturer (1997-2000). 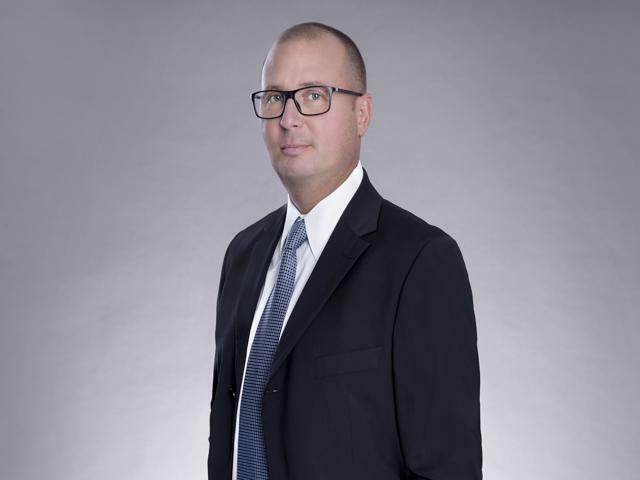 While working with ISA, he has led a vast number of quintessential computerized projects that have brought about a significant change within the Israeli Capital Market as well as for the ISA. The most important and revolutionary project was the MAGNA, which is an electronic filing system. This system enables supervised entities to report to ISA, the public, TASE, government agencies and activists within the Israeli Capital Markets. A BI system was also initiated and it is used to expose irregularities in TASE trade which might indicate fraud or inside trading attempts. In addition, he has developed an integrated secured voting system which enables the public to vote in companies meetings via the Internet. Advanced information systems for Intelligence and investigations procedures were also developed and integrated in the comprehensive system of the ISA. Mr. Natan Hershkovitz is a Technion Alumni, and has a B.Sc.in Computer Sciences. ​Oded Spirer has been an employee of the ISA since 2001, and has served as secretary general of the ISA since 2010. He also served as chair of the inter-ministerial committee for continuity of TASE operations during emergencies, appointed by the Minister of Finance. From 2001 onward, after serving in several positions in the ISA investigations and intelligence department, Oded Spirer was promoted to deputy director of the department. Oded Spirer earned an LLB degree, a BA degree in business administration, and an LLM degree at the Interdisciplinary Center of Herzliya (IDC). Ms. Kandler has been with the ISA since 2001. 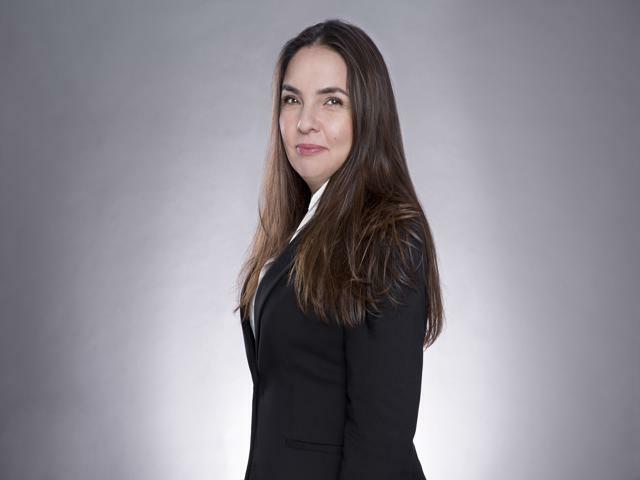 Ms. Kandler first joined the ISA as the legal counsel of the former Investment Advisers and Portfolio Managers Licensing and Supervision Department. Upon establishment of the ISA's Investment Department, Ms. Kandler was appointed Senior Adviser to the Department Manager, and was promoted to Deputy Department Manager. Since 2013, Ms. Kandler serves as the Deputy Legal Counsel and Manager of the Legislation Unit. 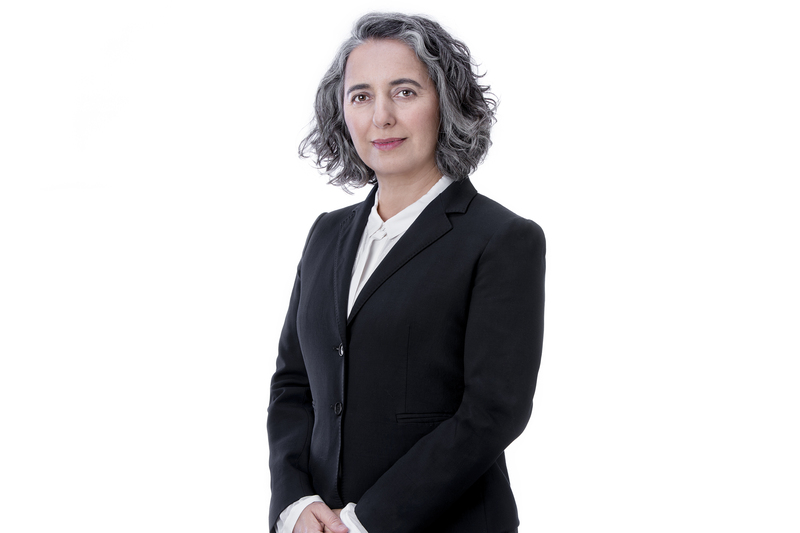 In her positions at the ISA, Ms. Kandler has been an active partner and leader in various projects, mainly in the field of regulation and legislation. Among other achievements, she headed the ISA's activities in combating money laundering since the AML law came into effect, headed the implementation of the Bachar Committee recommendations for licensed professionals, and in recent years has promoted legislation designed to remove regulatory obstacles in line with ISA policy. Request for Public Comment on the 2.0 Portfolio Management Service Model. 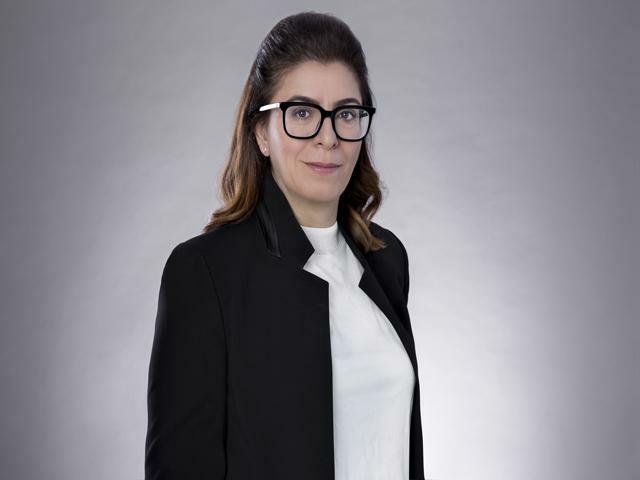 Israel Securities Authorities' Chairwoman:"The goal is to have entities such as JPM, which introduced no-fee online brokerage services for their clients, enter the Israeli market"